make them an easy option for both novice and expert growers. 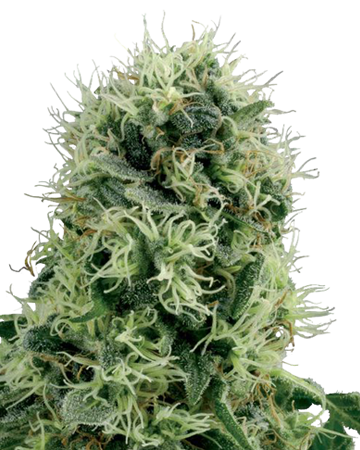 Find the best autoflowering cannabis seeds, right here! 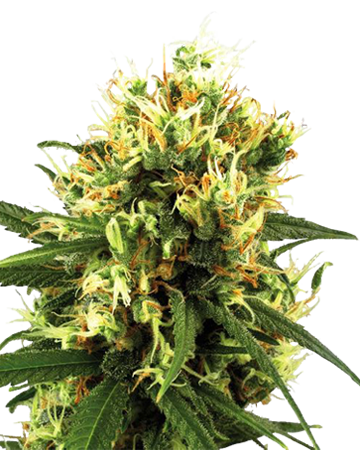 At Growers Choice, we can set you up to buy auto-flowering cannabis seeds like no others! Growers love our auto-flowering cannabis seeds because they require less attention and often have a shorter overall growing time than traditional feminized plants. Rather than worrying about when to switch your plants from the vegetative stage to the flowering stage (traditionally done by changing the amount of daylight hours the plants receive), growers can simply plant their seeds and wait for their buds to develop! It’s never been easier to order premium wholesale cannabis seeds. 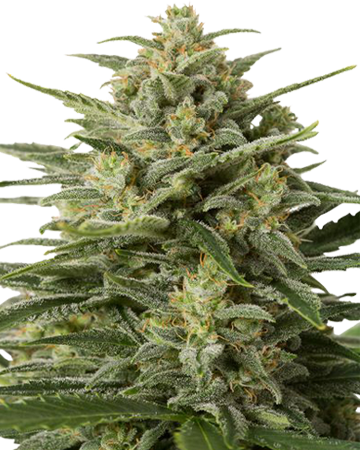 You can get auto-flowering cannabis seed with ease from Growers Choice. Easily manage their incredible feat of shape-shifting thanks to their ruderalis parentage. 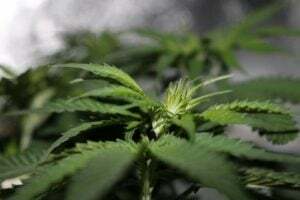 This Russian-born cannabis species had to change its game a bit to thrive in the shorter summers and cooler climes of Russia. As a result, ruderalis relies on time rather than light to change from the vegetative to flowering stage. Plant an auto-flowering cannabis seed, and you’ll see it morph into the flowering stage just a few weeks later. This independent streak means our auto-flowering cannabis seeds are a great choice for people new to growing their own cannabis, or new to gardening in general. 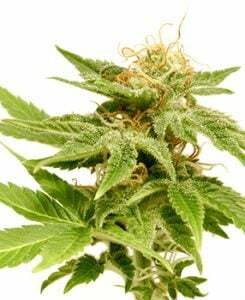 Our auto-flowering cannabis seeds are some of the easier strains to grow. This is thanks to a lack of male plants and the automatic shift to flowering stage. Simply germinate, plant, water, and reap the medical benefits of these top-quality cannabis seeds. Critical Purple! You wouldn’t believe how hard I’ve hunted for that strain. A few places told me I’d dreamed it up. I was so happy when I found it here, I wouldn’t even have cared about anything else. But turns out they have great service and quick shipping too, so lucky me. Access our germination guide for tips and our tried-and-true germination method. Growers Choice has a whole lot more to offer than just auto-flowering cannabis seeds for sale. Not to mention, because we’re no “ship it and forget it” company, we are proud to provide the highest germination promise in the industry! Our 90% Germination Guarantee is contingent on just one thing: that you follow our simple step-by-step germination method. This method is laid out in great detail on our website. We also want to make sure you’re on the right track, and not left with a handful of seeds and no idea where to go from there. That’s why we’ve outfitted our website with a huge resource section. There, you’ll find all the information you need on storing your seeds, germinating, planting, and planting mediums. Also discover how to care for your plants, harvest, and cure your flowers. Finally, use your new, all-natural medicine to treat whatever ails you. We also offer plenty of details on each strain we sell, so you never need to buy blind. First, read our detailed description of the strain you’re considering. Then, switch tabs to see the specific characteristics of that strain, from parentage and indica/sativa ratio, to flowering time, to effect and yield. If you don’t see the information you need on our website, please don’t hesitate to shoot us a message. We’ll address your question as quickly as possible, and you might even prompt us to add another helpful article to our site. 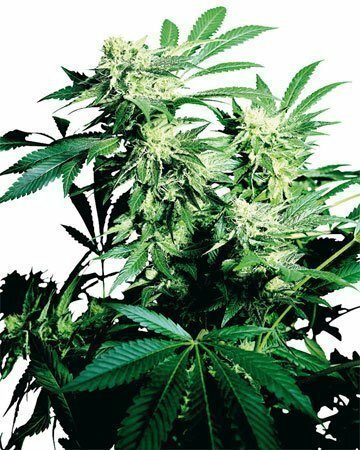 Buy Cannabis Seeds from Growers Choice! from Growers Choice Seeds on Vimeo. 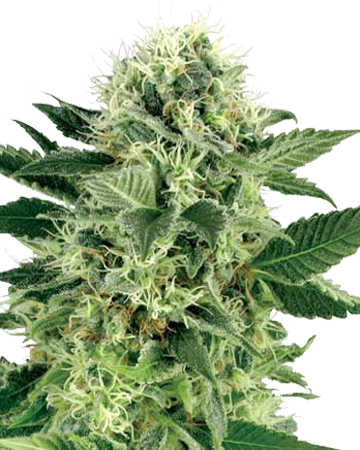 Get impressive yields in shorter flowering time with auto-flowering cannabis seeds. Thanks to the presence of Cannabis rederalis in the genealogy of our auto-flowering cannabis seed strains, you can grow plants that are capable of switching automatically to the flowering stage. What does this mean for you? Whether you’re just starting out growing your own marijuana, or you’re a master gardener, buying auto-flowering seeds can help ensure a successful harvest. You won’t have to monitor your plants quite as closely as you would otherwise, and you’ll get the benefit of a quicker harvest. If you live in a cooler climate with less reliable hours of sunlight, not to worry. Auto-flowering strains can give you the opportunity to reap multiple harvests in a single season. 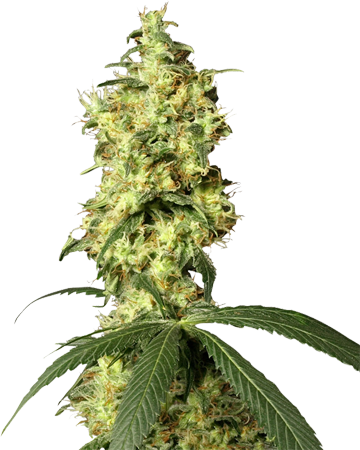 Autoflowering cannabis seeds also tend to grow into plants that are shorter in stature. Most often they only grow a little more than two feet tall. So if you only have a small space to work with, or you’re looking for a plant that will allow you to grow discreetly, look no further than the auto-flowering variety. But just because these strains produce shorter plants doesn’t mean you’ll sacrifice when it comes to your yield. 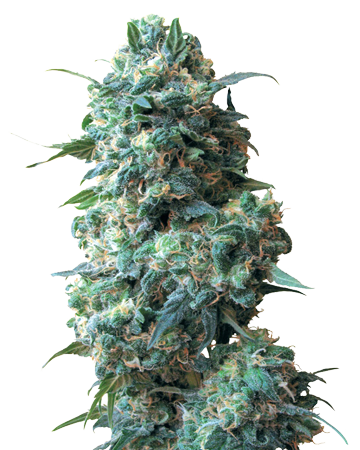 Auto-flowering cannabis seed varieties can still deliver impressive yields despite their size. Our auto-flowering cannabis seeds are also fully-feminized, so you won’t lose any of your harvest due to pollinating male plants. Each seed is hand-selected and lab-tested, and packed for optimum viability. Delivered straight to your door in a medical-grade glass vial, the seeds you order from Grower’s Choice are fresh and ready to germinate. And when you follow our tried-and-true germination guide, you’ll also get the benefit of our 90% germination guarantee. That’s right — we stand behind our product, which is why we’ll replace your failed seeds if fewer than 9 out of 10 fail to germinate. 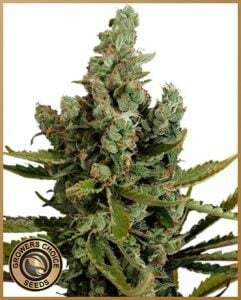 At Growers Choice, we offer the top auto-flowering cannabis seeds. 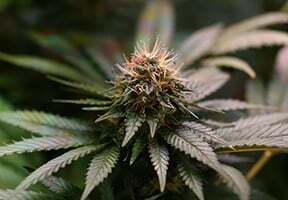 Though all these strains can be found as regular options, why wouldn’t you take a bit of the guesswork and stress out of growing and choose auto-flowering seeds instead? Here’s a quick overview of our auto-flowering selection. Remember, you can choose packs of 3, 5, 10 or 25 cannabis seeds, or check out our wholesale offerings if you’re looking to place a large order. Looking for a happy euphoria? Get Cheesy! Afghan Auto-Flowering: Experience a sweet, earthy flavor that delivers deep relaxation throughout the body. This strain is an excellent nighttime option for easing stress. 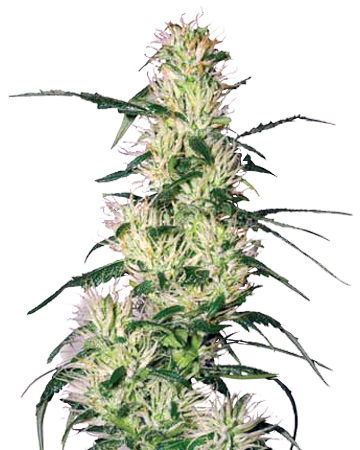 AK Auto-Flowering: The balanced nature of this hybrid lends to its delightfully uplifting, relaxing sensation. Turn to this strain in the evening or before bed, to relieve headaches and encourage sleep. 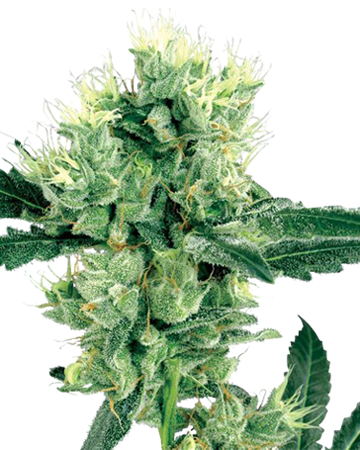 Blueberry Auto-Flowering: Blueberry is a crowd favorite for good reason. This strain will leave you feeling relaxed and calm, and ease mild to moderate pain, not to mention stress and anxiety. 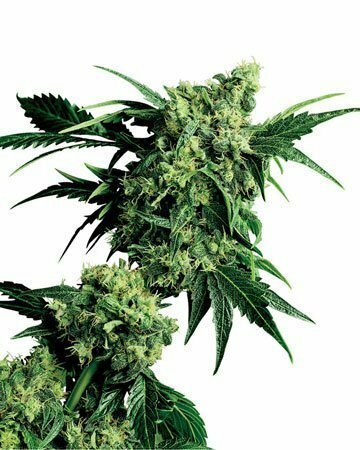 Cheese Auto-Flowering: Quick to harvest, Cheese will improve your mood and give you a deep, body-stone sensation to relieve pain and send you softly into sleep. Critical Purple Auto-Flowering: With a whopping 27% THC, this strain should be taken with care, and can be expected to relieve deep-seated pain and encourage sleep. Northern Lights Auto-Flowering: Great for lazy days or evenings, this strain elevates mood and leaves you feeling relaxed and euphoric. 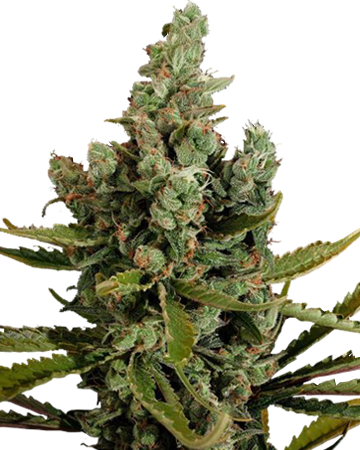 Tangerine Dream Auto-Flowering: High in THC, this strain offers relief from pain and stiffness without leaving you sprawled on the couch. Finally, you can get your work done pain-free with Tangerine Dream. We offer more than 80 strains to wholesale partners around the US. We cater to the individual gardener, the professional, stay-at-home parent or retiree who wants to grow their own medicine. Growing your own can help you bypass the extra cost and uncertainties of buying prepared cannabis buds or flowers. But that doesn’t mean we’ve overlooked the dispensaries, gardening centers, and nurseries. These business folk have decided to carry seeds so that their customers have another option in addition to buying bud, and we’re proud to call them our auto-flowering cannabis seeds wholesale partners. If you fall into this latter category, you’ve come to the right place! 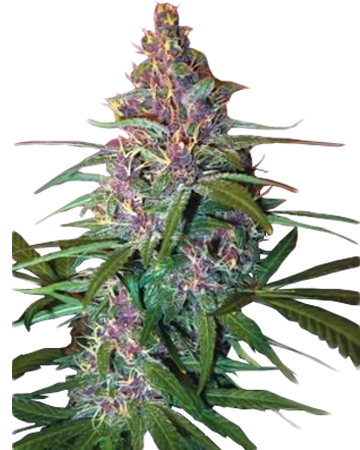 All our auto-flowering cannabis seed strains are available for bulk resale, and at amazing discounts to boot. Best of all, you’ll find no shortage of selection or assistance when you partner with Growers Choice as a wholesaler or retailer. There are so many ways auto-flowering cannabis seeds can positively impact your health. Whether you’re stuggling with stress, depression, fatigue, or a chronic illness such as Multiple Sclerosis, choosing the right auto-flowering strain can make all the difference. 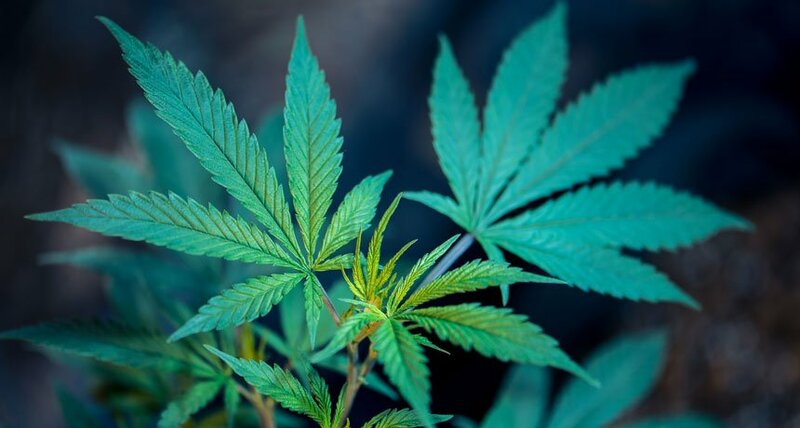 Not only are the compounds in cannabis great for treating a wide range of ailments, but automatic strains flower more quickly and are more easily kept in small spaces, making them a good choice for small living spaces and those who want relief fast. 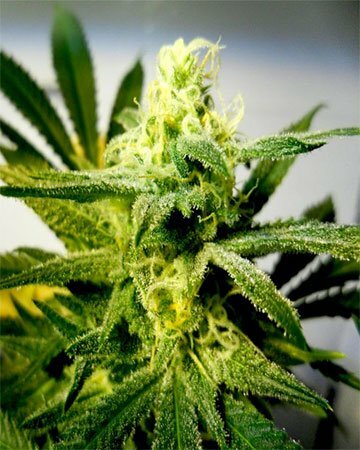 Try our premium seeds today! Not sure what kind of auto-flowering cannabis seeds to buy for your symptoms? We’ve put together a wealth of information for you to peruse at your leisure on our medical cannabis benefits page. Not only that, but at Growers Choice, we make sure the medical benefits of each auto-flowering cannabis strain is listed right in the description. When it comes to treating symptoms with medical marijuana, you want to be sure that you’re ordering the right seeds. That’s why our customer service representatives are also standing by to answer your questions. 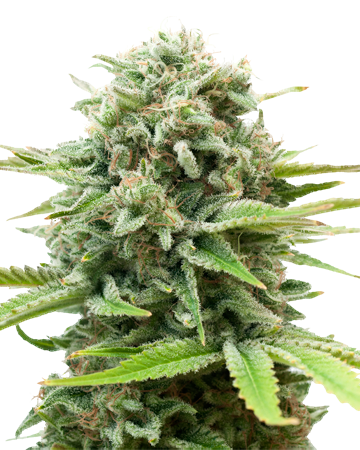 If you’re a wholesale supplier, you can use the information we’ve compiled to help your customers learn more about medical auto-flowering cannabis seeds and how they can benefit their health. You’ll find information about THC, CBD, and how cannabis affects the body. 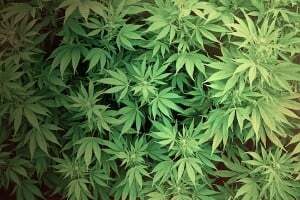 You can also learn more about how cannabis can be used to treat specific medical conditions. Feel free to print out some of our articles! Plus, every time you make an order, we’ll also send you details about each strain you’re buying. And if you have a customer who needs answers to some specific questions, don’t hesitate to contact us! As your wholesale partner, we’re here to help you and your customers. When it comes to a wide selection of auto-flowering cannabis seeds, we’ve got you covered. 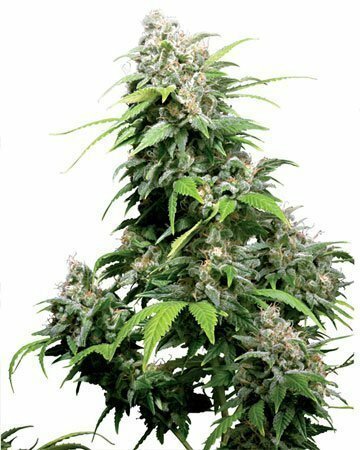 Have you always wanted to grow Gorilla Glue, Candy Kush and Northern Lights all in one season? With our auto-flowering varieties, we make that a possibility. All you need to do is germinate your seeds using our step-by-step method, plant your sprouts, give them water and nutrients, and you’ll be reaping the medical benefits of your auto-flowering plants in no time. 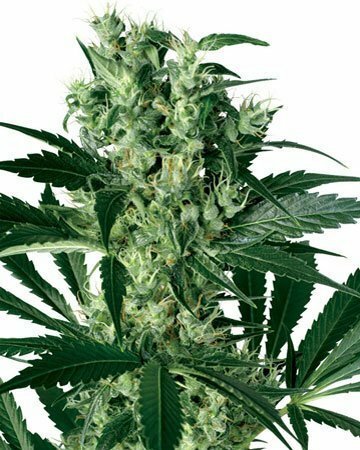 So if you haven’t tried auto-flowering cannabis seeds before, now is the time to enjoy the ease and stress-free growing process of plants that automatically shift to the flowering stage. You might never go back! 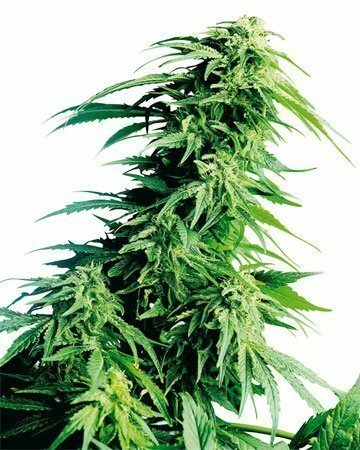 Like all our premium auto-flowering strains, Bubble Gum auto-flowering cannabis seeds are bred from only the finest standard seeds (in this case, Bubble Gum) and Ruderalis, a species or sub-species of cannabis that developed particularly hardy qualities to withstand a tough life in the chilly climes of Russia. 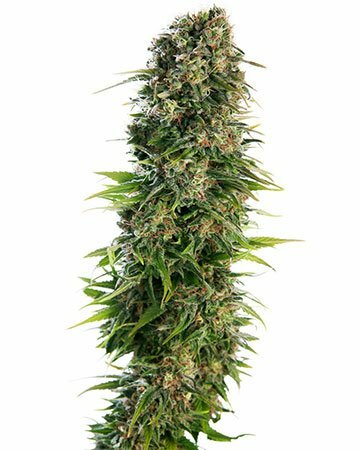 Thanks to Ruderalis’ ability to flower on its own without relying on changes in light, this strain is easy to grow and provides a smaller, sturdy plant that is sure to impress with its stress and depression relieving benefits and creative high. At Growers Choice, we ship our premium cannabis seeds all over the continent. Each order of cannabis seeds for sale in North America is carefully hand-selected, enclosed in a medical-grade glass vial, and packaged in a custom plastic shell with an insert that details the strain you received. The outer package of your shipment will never disclose the contents or show our company name, so your privacy is maintained. Autos are the best! I’m so happy with my Crit. Pur. It’s been a gem of a chill strain and the growing was just as easy as they claim. Ordering again soon! First, I ordered regular seeds but I didn’t put enough thought into what I was growing, so I was disappointed with the turn out. Naturally, research told me to go with autoflowering cannabis seeds and after reading about them it was clear why my first attempt went south. I only have a very small space to grow and can’t invest in the kind of set up that regular plants require, lighting wise. I’m really pleased with how much more successful I’ve been this time around!